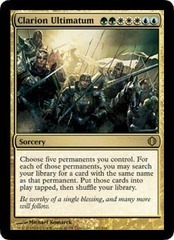 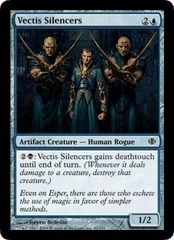 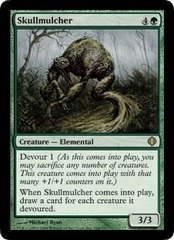 Card Text: Devour 1 (As this comes into play, you may sacrifice any number of creatures. 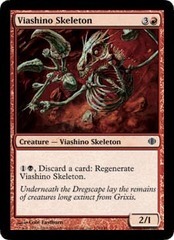 This creature comes into play with that many +1/+1 counters on it.) When Skullmulcher comes into play, draw a card for each creature it devoured.